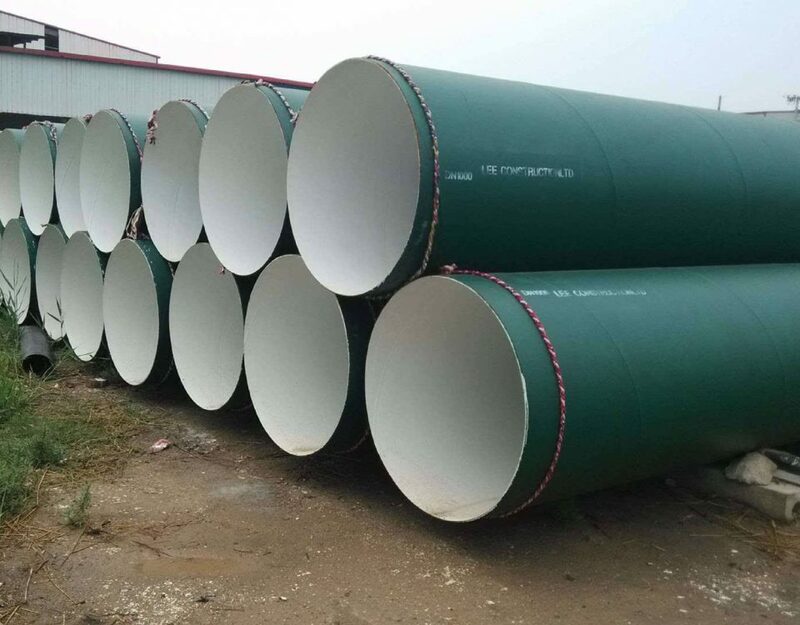 With a yearly production capability of 250,000 heaps, we can provide this tube with diameters in between 219mm and 3000mm and density between 4mm and 25mm, according to customer’s demand. 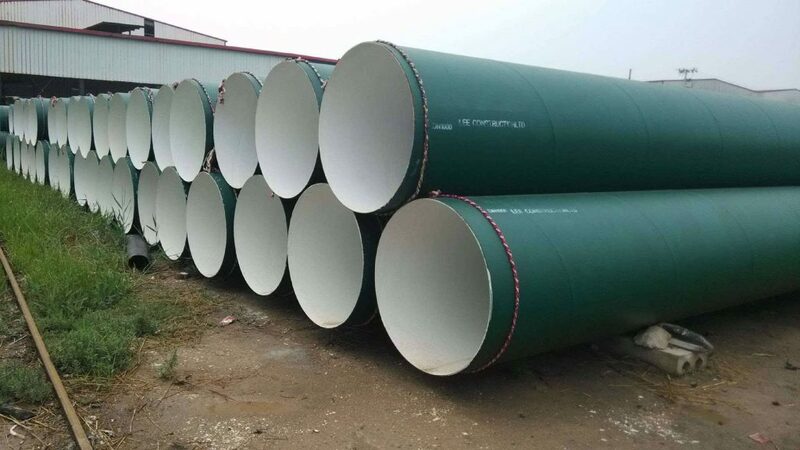 We can make 3PE finish SSAW steel pipe, epoxy resin finish, and black paint finishing for spiral pipelines. 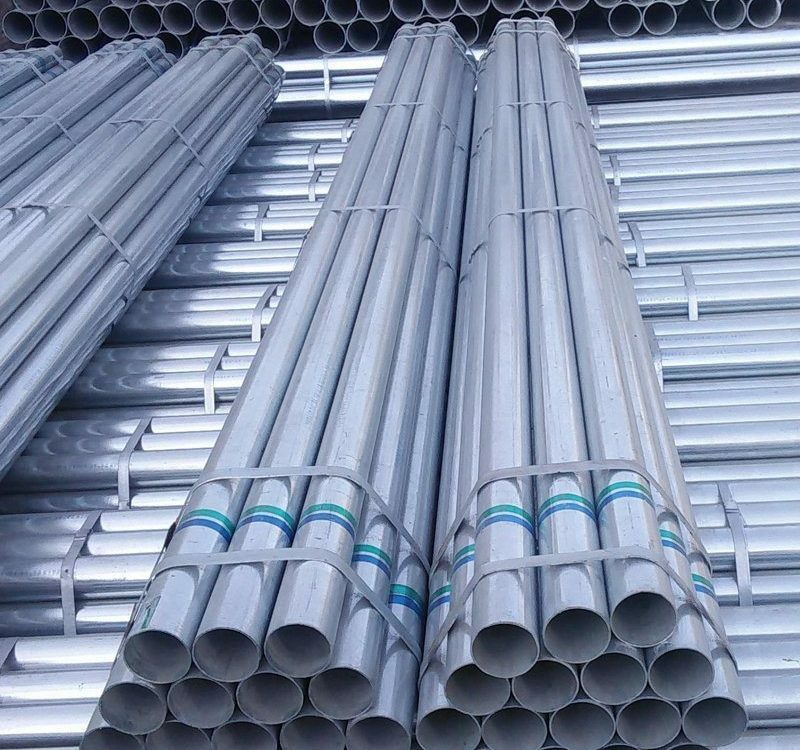 Our anti rust covering is of great quality. 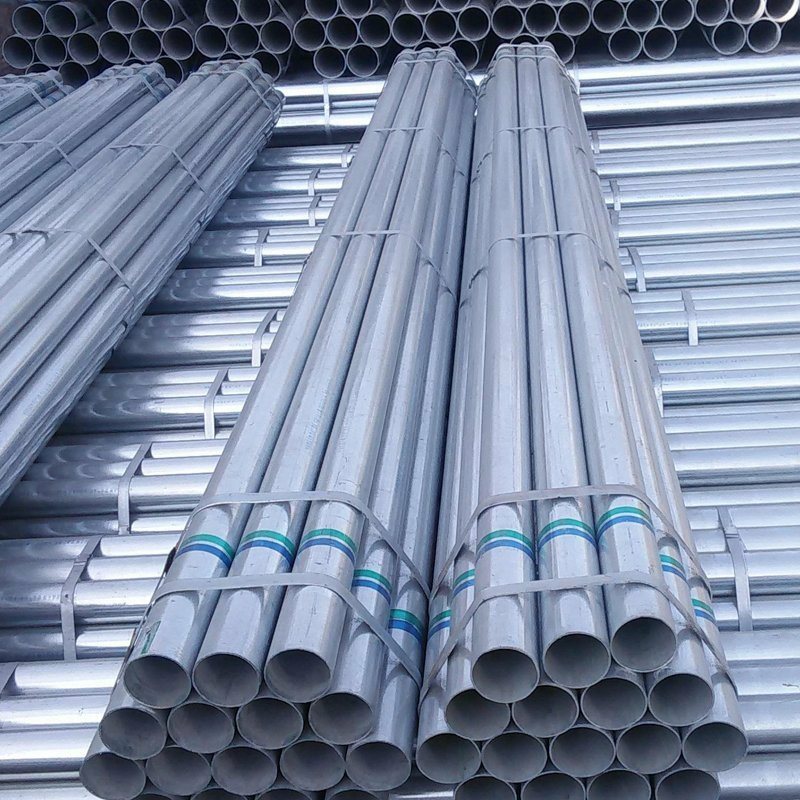 All our SSAW steel pipe are manufactured in accordance with ASTMA53, ASTMA252, API5C, GB/T9711.1, or GB/T9711.2 standards. 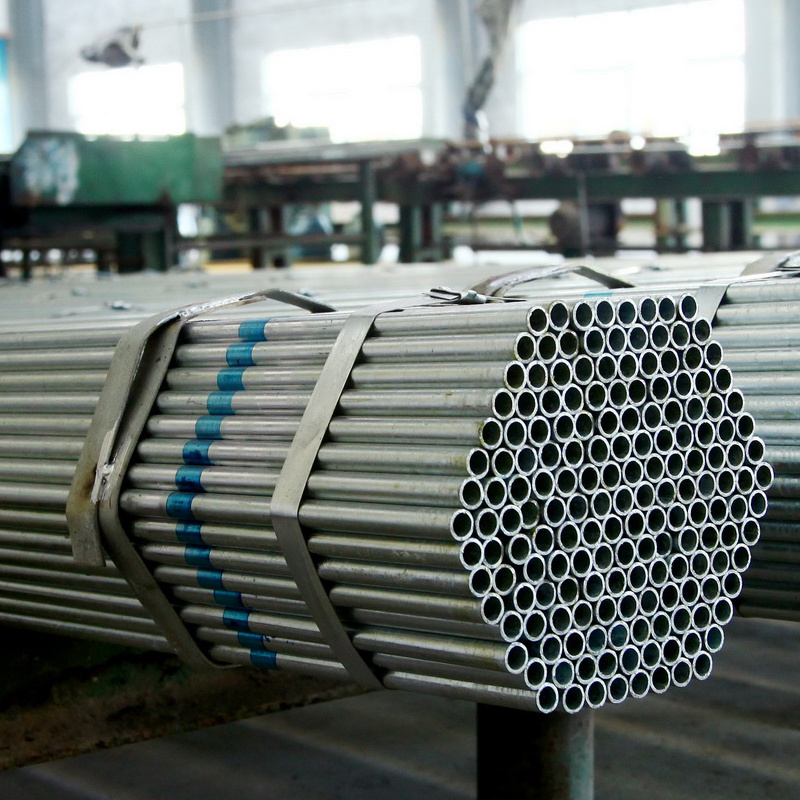 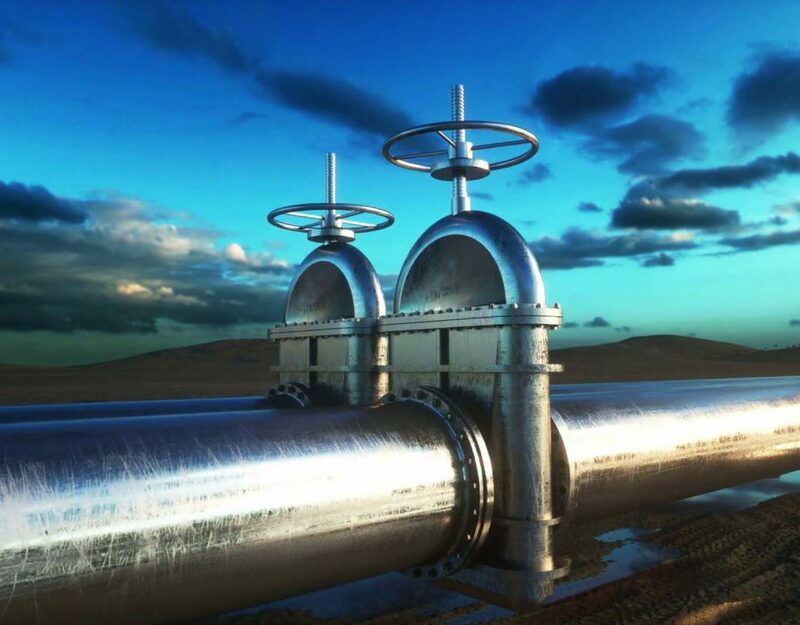 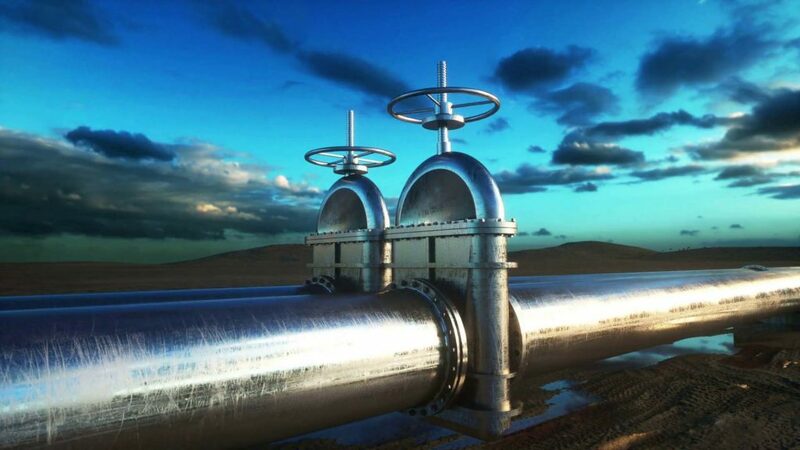 Our spiral welded steel pipe is ideal for transportation of natural gas, water, coal gas, heating steam, and so on. 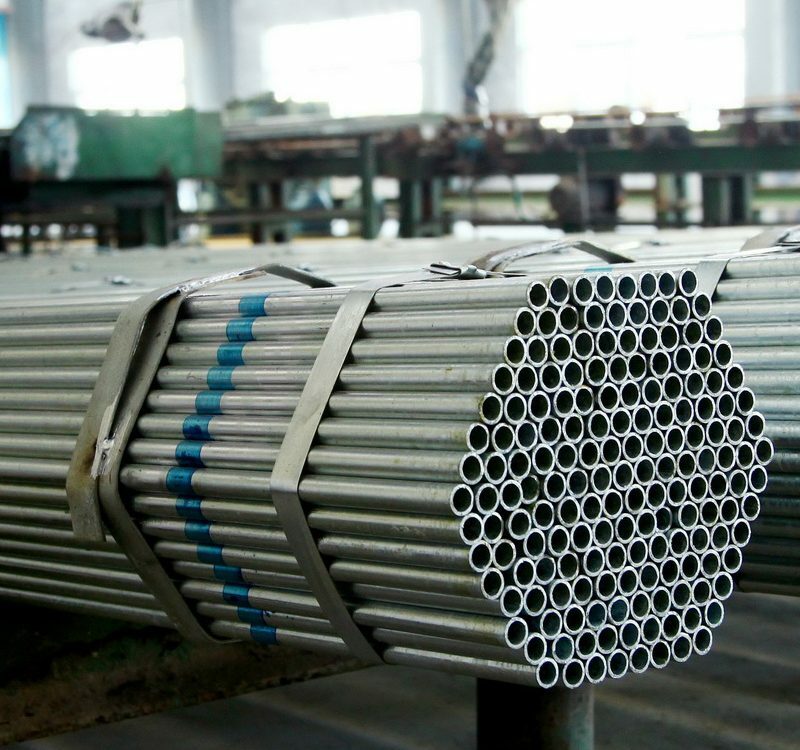 It can likewise be used in piling or steel structure construction fields.